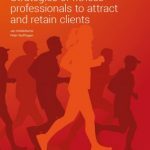 Member retention is one of the most important topics in the global fitness industry for decades. 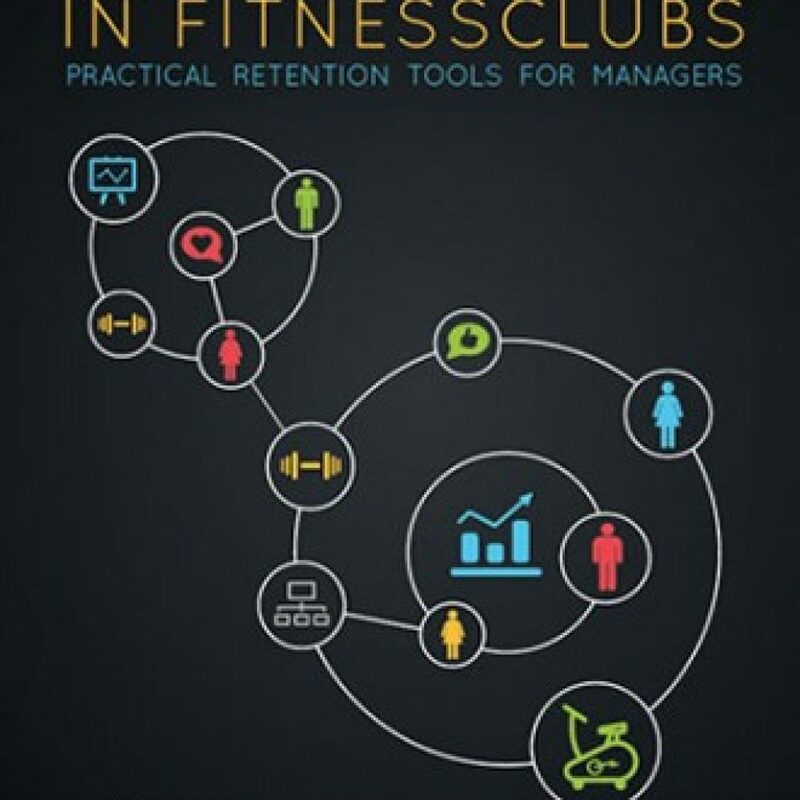 On the 138 pages of this hard cover and full colour book, retention of members in fitnessclubs is discussed from a research, management and practical perspective. The book reviews many studies. Most of the content is dedicated to practical tools, which can be used by managers of fitnessclubs. This publication is devided in three parts. The first part analyzes member retention from two perspectives: the customer and the business perspective. In part two of the book, member retention is discussed per stage of the membership. For example, marketing and sales, the introduction and the cancellation of the membership. In the last section retention is linked to management, for example quality management. 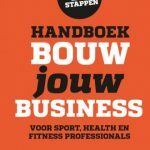 The book is re-published in 2013 in English, German and Dutch. Authors are: Jan Middelkamp, Peter Wolfhagen and Johan Steenbergen.